The first London revival in 20 years of Kander and Ebb’s The Rink has been announced for London’s Southwark Playhouse. The new show, from Jack Maple Productions, will be directed by Adam Lenson and choreographed by Fabian Aloise. The Rink’s music comes from Tony and Olivier Award-winning John Kander with lyrics by Fred Ebb, the creators of musicals such as Chicago, Cabaret, Kiss of the Spider Woman, and The Scottsboro Boys, and the book is by Tony Award-winning Terence McNally (Ragtime, Kiss of the Spider Woman, Master Class). The Rink originally premiered on Broadway in 1984, starring Chita Rivera as Anna and Liza Minelli as Angel. Rivera went on to win the Tony and Drama Desk Awards for her performance. The show premiered in London four years later, having a brief run at the Cambridge Theatre. Adam Lenson most recently directed 35mm: A Musical Exhibition (The Other Palace) and Superhero (Southwark Playhouse). Adam said: “I have long admired the ingenious work of Kander and Ebb and to get to direct this rarely seen masterpiece is a true privilege. “Most people are only familiar with their most popular hits Chicago and Cabaret, but The Rink is as innovative as it is underrated and truly pushes the form of musical theatre. Fabian Aloise most recently choreographed the UK National Tour of Our House and the European Premiere of Stephen Schwartz’s Working at Southwark Playhouse. 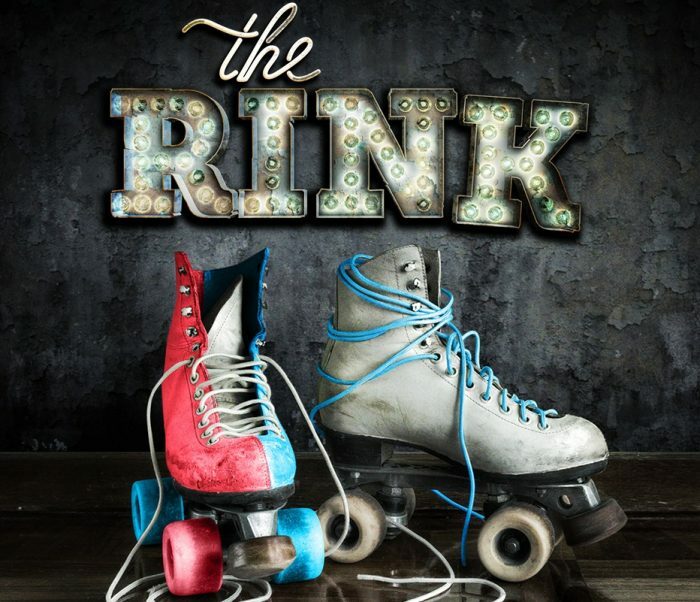 The Rink will run at the Southwark Playhouse from May 25 to June 23, 2018.